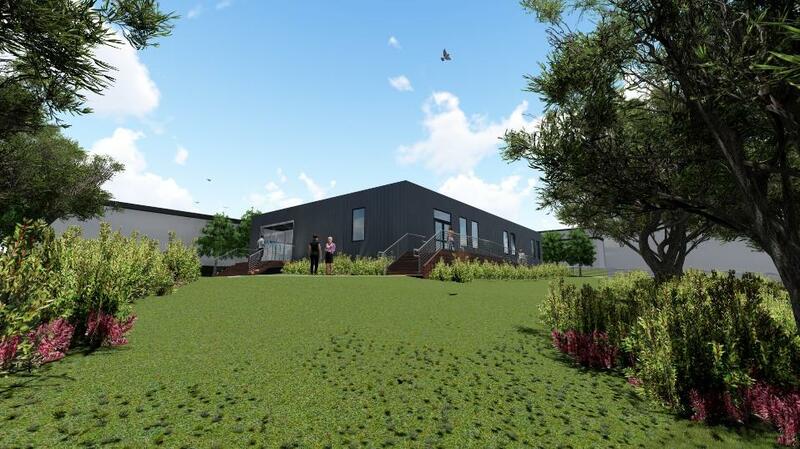 Drug and alcohol services on the Northern Beaches will soon get a major boost, with a new purpose-built, 10-bed residential facility for Mona Vale Hospital. Health Minister Brad Hazzard announced the new facility will open in coming months, which will enhance the existing community-based day program. “What the community has been calling for is going to be delivered and work will almost immediately commence,” Mr Hazzard said. “This is a battle local MP Rob Stokes and I were determined to win. Getting the drug and alcohol services with in-bed capacity was, in our view, critical. Mark Buckingham, CEO of Kedesh Drug and Alcohol Rehabilitation Service, which will run the facility, said residential drug and alcohol services are an essential and important part of the recovery process. “These 10 beds are vital and demonstrate the NSW Government’s recognition and commitment to this area,” Mr Kedesh said. The Kadesh Drug and Alcohol Service will operate on the Mona Vale Hospital campus and be co-located with the Urgent Care Centre and the new Palliative Care Unit Geriatric Evaluation and Management Unit and specialist aged care facilities, as well as existing rehabilitation services. • Subsidised Hospital Shuttle Bus operated by Easylink which can pick up eligible passengers from their homes for direct transport to Northern Beaches Hospital.